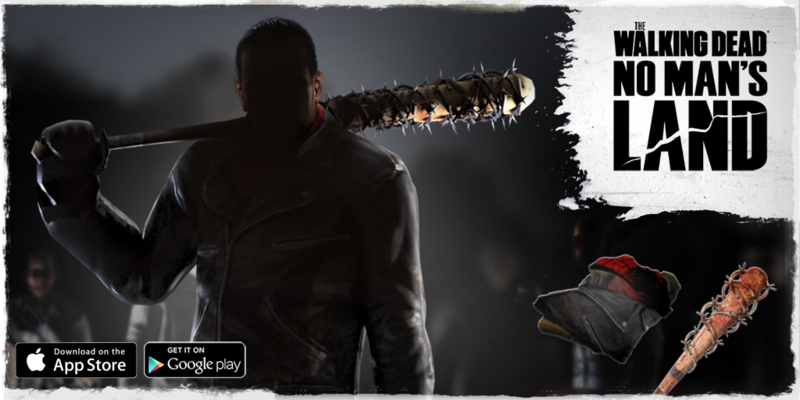 Exclusive Negan bundle now available in-game! New exclusive items now available in-game! The "We are all Negan" Bundle, containing a Negan outfit, Lucille, and Gold is available in the in-game store! In addition, the Lucille bat is available in the Trade Goods Store!